Actress Jessica Alba has a new role: founder of The Honest Company, which came about out a desire to find safe, healthful, eco-friendly baby products for her kids. The Honest Company also makes sure to give back to organizations concerned with health and social issues and for this year, they are teaming up with Baby2Baby, a group that provides families in need with essential baby clothing and gear. The Honest Company isn’t just an online shop featuring green products. They can help you customize an online nursery containing all your preferences for your child, and you ‘subscribe’ to a catalog of products that you want to purchase, which you’ll receive every month. The site’s product lines are set to expand in the future. The Honest Company is just the latest among the work Alba has done to support the environment. 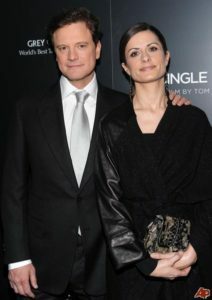 Colin and Livia Firth have long been known to be advocates for the environment, and Livia, who is known for wearing some amazing upcycled outfits on the red carpet, is taking yet another green step by working on a clothing line with Yooxygen. The brand is known for collaborating with designers and other brands, and Livia is joining their ranks. She is teaming up with Reclaim to Wear on this project. So far, her collection features a fifties-inspired dress. Actress Hilary Duff, who I still can’t believe is pregnant, is getting the baby’s room ready, and it’s going to be an eco-friendly room. Well, it won’t be extremely green, but it’s going to be safer than most. At an interview during a cancer charity gala she attended, Hilary said the nursery was going to be painted using low-VOC paint, and that she already bought eco-friendly bedding. 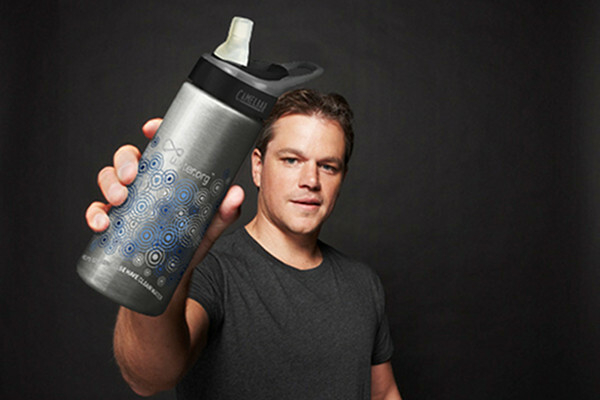 Water’s a major issue for Matt Damon, which was why he created the non-profit company Water.org two years ago. Water.org teamed up with CamelBak recently to launch a limited-edition BPA-free water bottle, which comes in stainless steel and plastic. Ten dollars from the sale of every bottle will go towards supporting Water.org’s efforts to bring clean water to communities in developing countries.